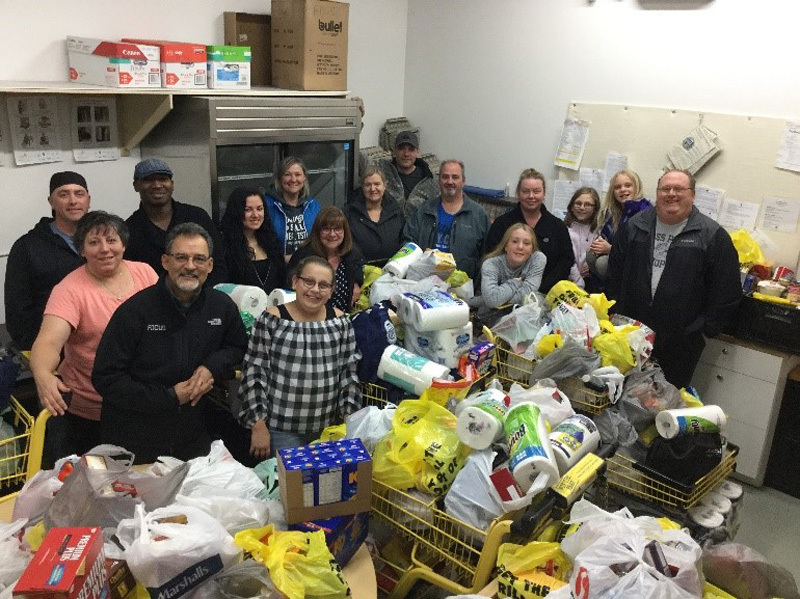 With the celebrations of the New Year behind us, we find ourselves reflecting on the generosity of our community and wish to express our sincere gratitude for those who hosted events and made donations with the express intention of supporting the Chestermere Regional Food Bank. Chestermere is often viewed as an affluent community, but the reality is 18.8% of our population earns less than the living wage as identified by the City’s Community Profile study. On a larger scale, 13% of Canadians live in a state of food insecurity, which means they do not have reliable access to adequate amounts of safe, good-quality, nutritious food. The root cause of hunger in Canada is low income, which consistently affects more than four million people at any given time. Each month, over 850,000 people turn to food banks for help; more than one-third are children and youth. In 2018, CRFB assisted over 1200 clients; 594 who were children in the hamper programs alone. The people who visit Food Banks come from all backgrounds. They include families with children, employed people whose low wages do not cover basic living essentials, individuals on social assistance, and those living on a fixed income, including seniors and people with disabilities. 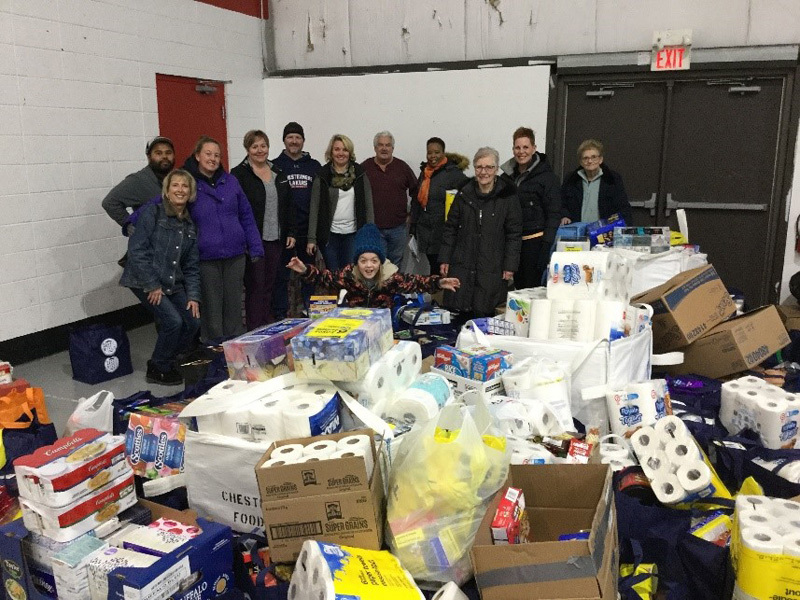 The Chestermere Regional Food Bank, in partnership with the Community Resource Centre serves the City of Chestermere and surrounding rural areas. 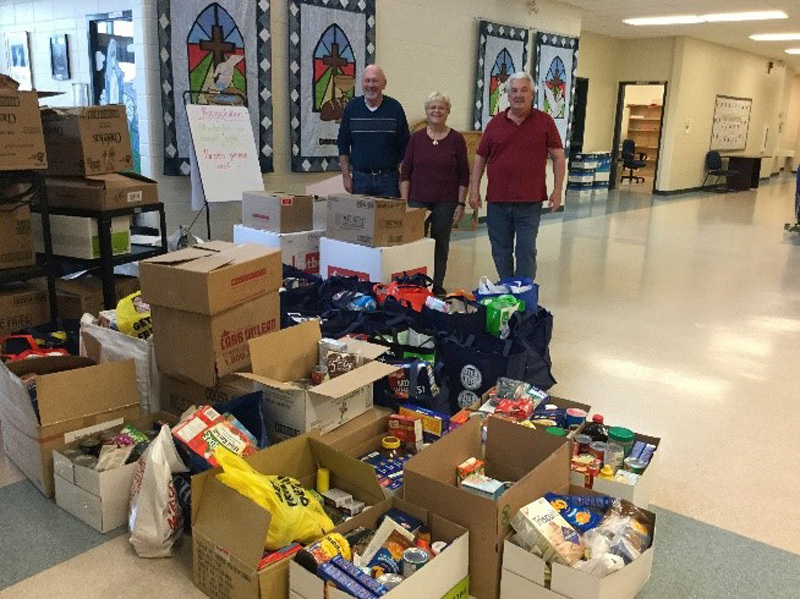 In addition to food hampers, the Food Bank also works closely with the Child Development Advisors and Teachers to ensure that no child goes hungry through the Breakfast, Snack Attack and After the Bell programs. We would be remiss if we didn’t thank all of the local businesses who offered services in exchange for food or cash donations, the people who raised money for their birthdays, the party hosts whose “entry fee” was a food or cash donation, those who sponsored a hamper this holiday season, those who sold art, those who sold lemonade, every person and business in this community who donated time, talent and treasure and our First Responders whose help in transporting the massive donations was invaluable. To all of you, we are eternally grateful. To our major sponsors – Chestermere Anchor City News, Cobs Bread, Eric’s No Frills, Safeway, and Truman Developments who provides our space – YOU ARE APPRECIATED! 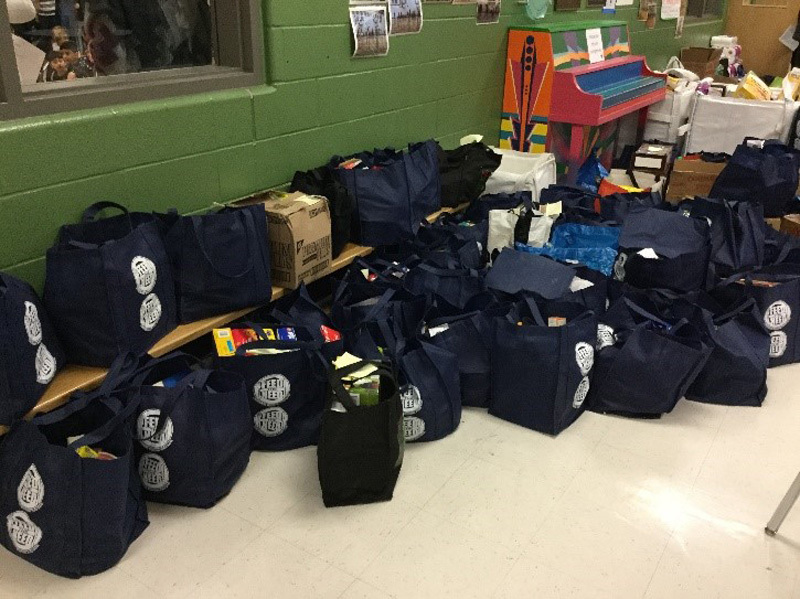 And finally, a special thank you to Pratt’s Food Service who donated the food hampers that made the Christmas of 55 local families just that much more special.